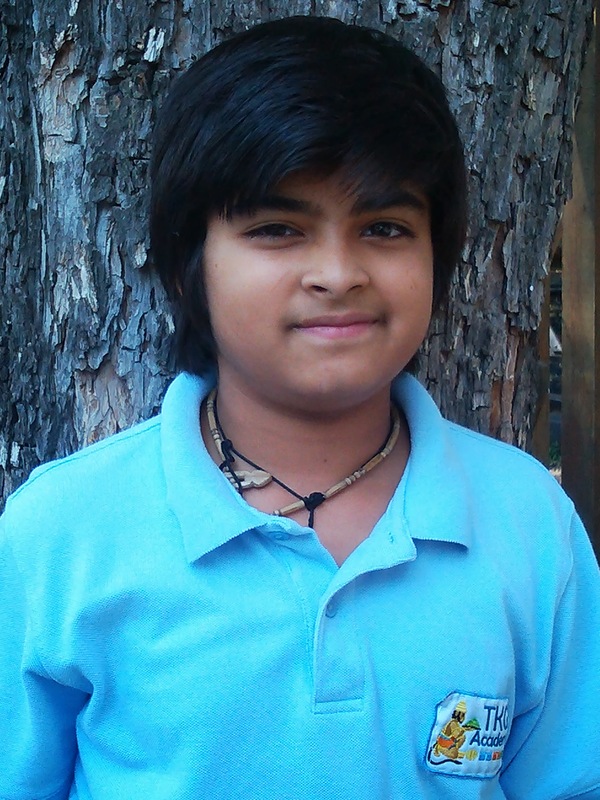 Abhay is an 11 year old, 6th grader at TKG Academy. He is originally from Colorado. He entered into the gurukula in 5th grade when his family moved to Dallas, TX. A: When the Boatman tricks the Gopis on Manasi Ganga. A: I really like spelling because I’m a good speller. A: I get more attention from my teachers because I’m in a smaller class. Student Spotlight, Padayatra A Master of Language Arts Visits!